Listen as Eric deals with the day to day challenges of being a stay at home dad. New episodes every weekday! 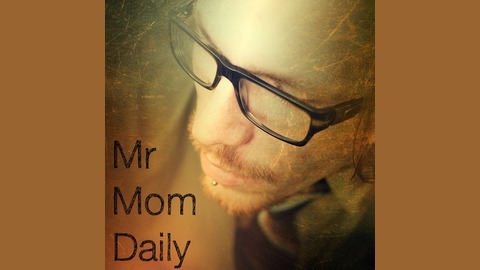 Send me an e-mail at mrmomdaily@gmail.com and I’ll reply on the show! 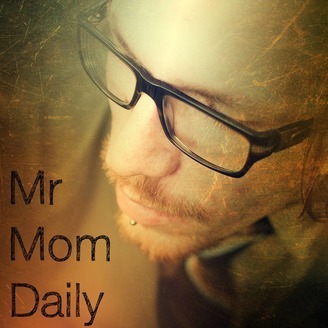 Find me on Twitter at @MrMomDaily Find out more about me at my personal webpage Frumpous!